Double-acting hydraulic cylinders are often used in high cycle applications (such as manufacturing) because of their large capacity and length of stroke. Double-acting cylinders are able to apply force in two directions. The piston is returned by hydraulic force. 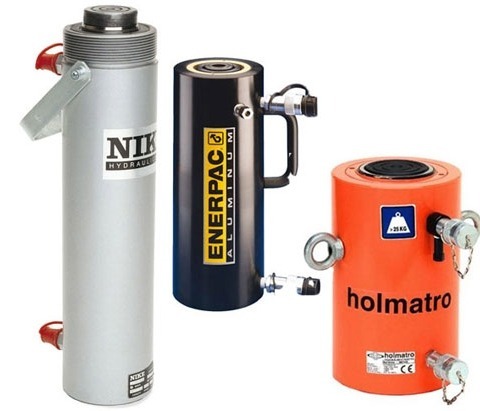 Most hydraulic cylinders are made out of steel, but there are also aluminium cylinders. Double-acting cylinders are available in various capacities, ranging from 50 to 1000 ton. Laco rents and sells double-acting cylinders for all fields of application. If you are planning on purchasing or hiring a double-acting hydraulic cylinder, please turn to a professional Laco employee for advice. 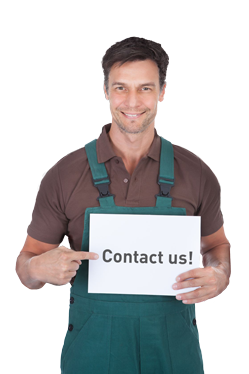 He can help you make the right choice, based on the required power, drive and field of application. Laco has all types of double-acting cylinders, and also offers a flexible service and professional advice. WHICH BRANDS AND TYPES OF DOUBLE-ACTING HYDRAULIC CYLINDERS CAN YOU FIND AT LACO?